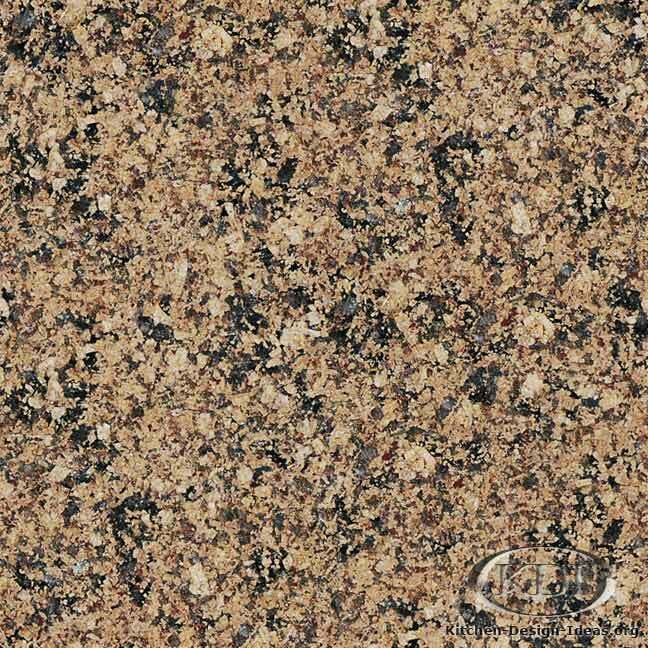 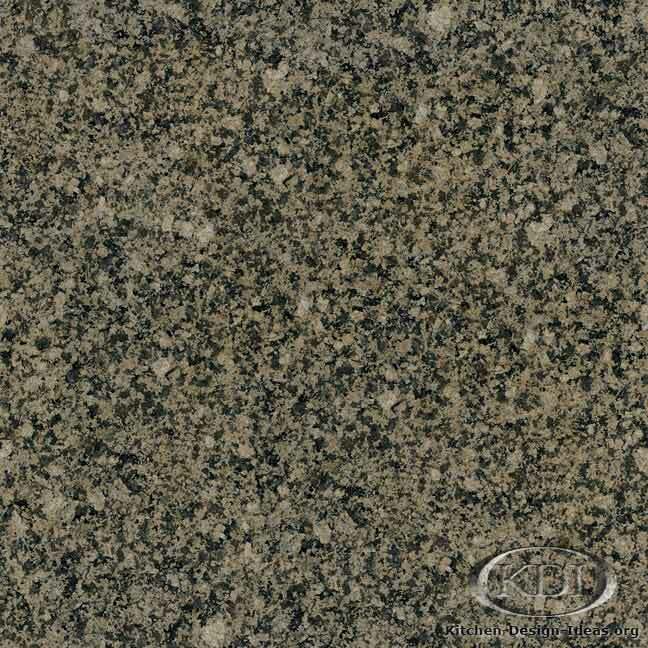 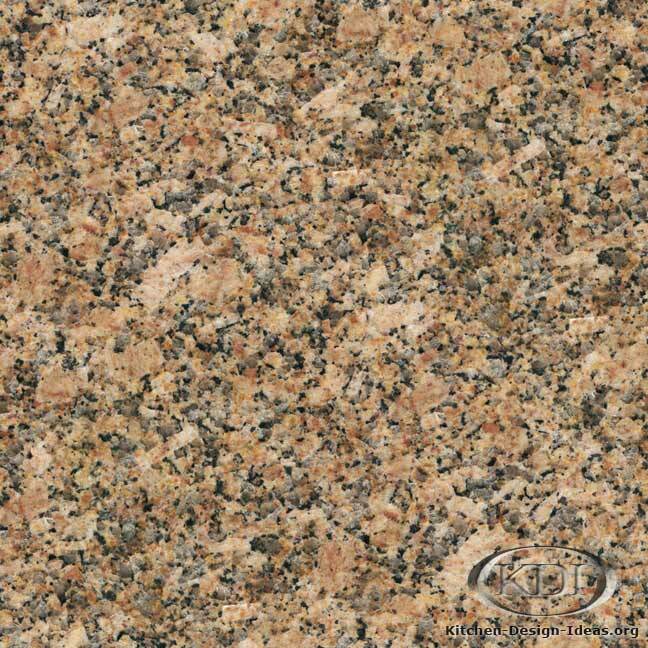 Designer Comments: The word amarelo means yellow in Portuguese, the primary language of Brazil (where this granite is quarried). 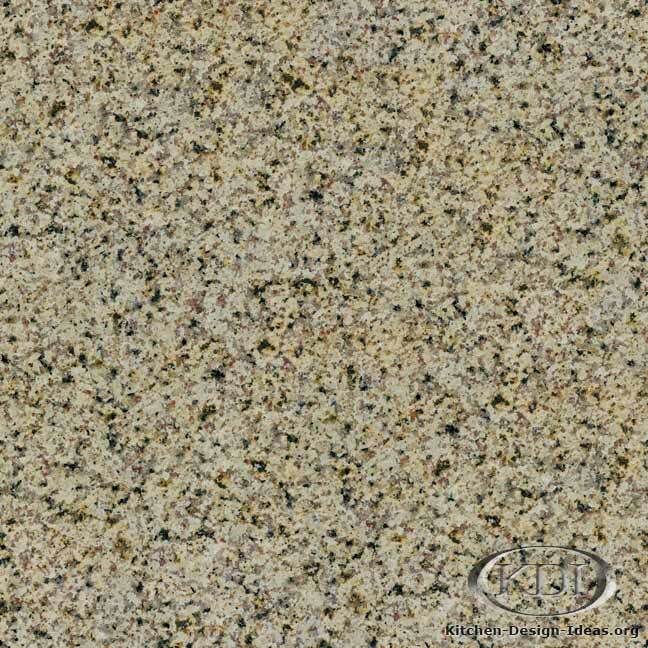 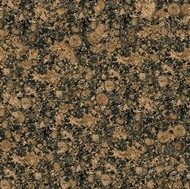 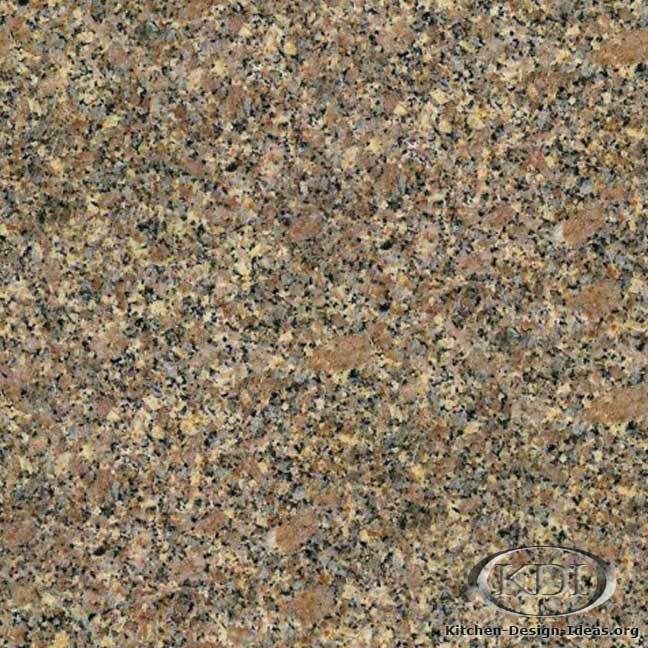 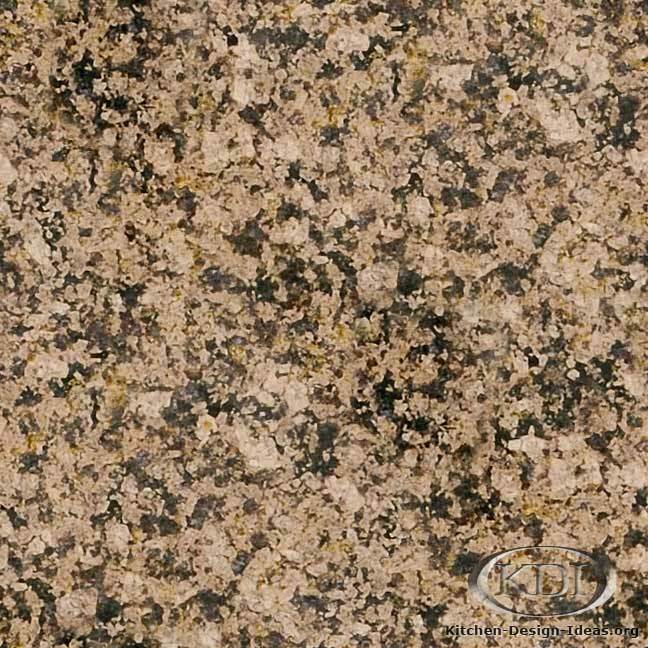 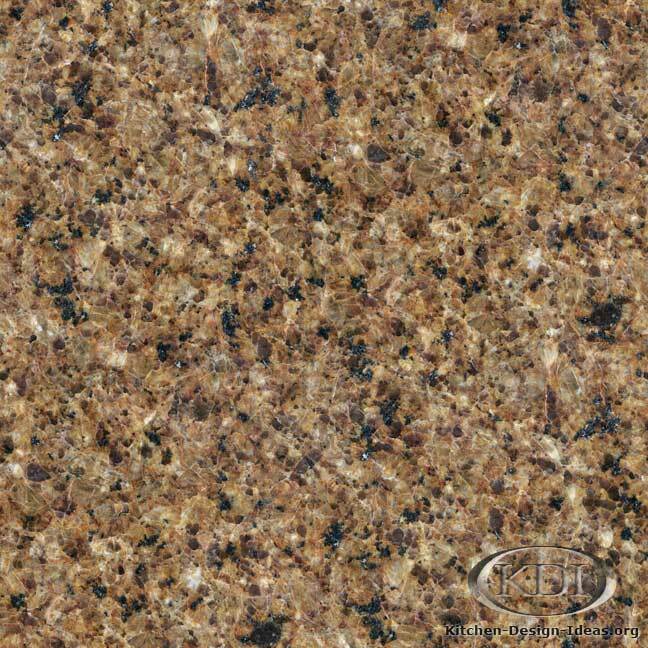 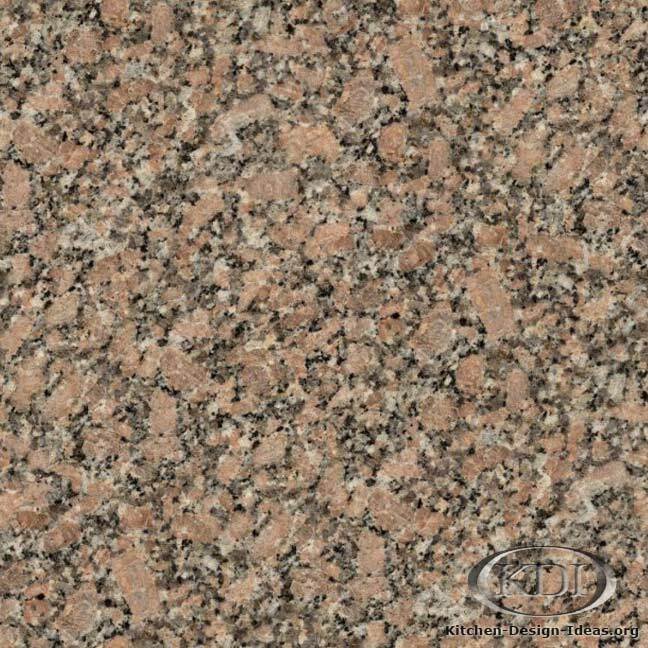 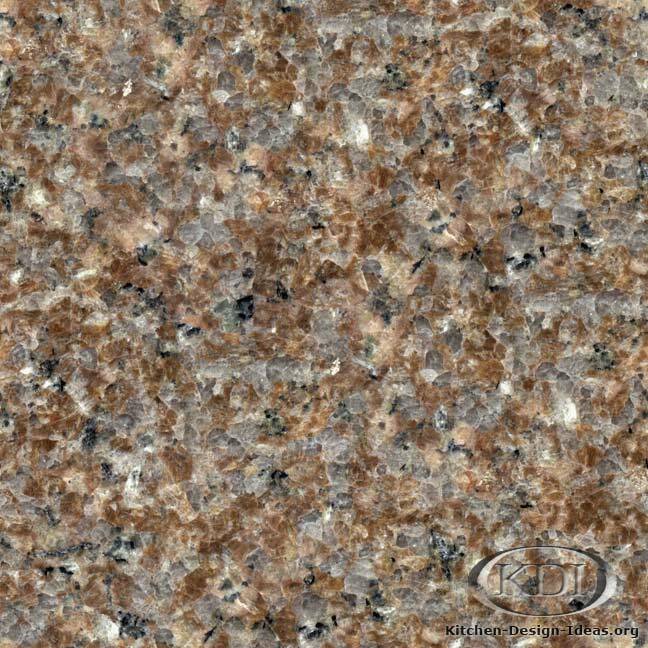 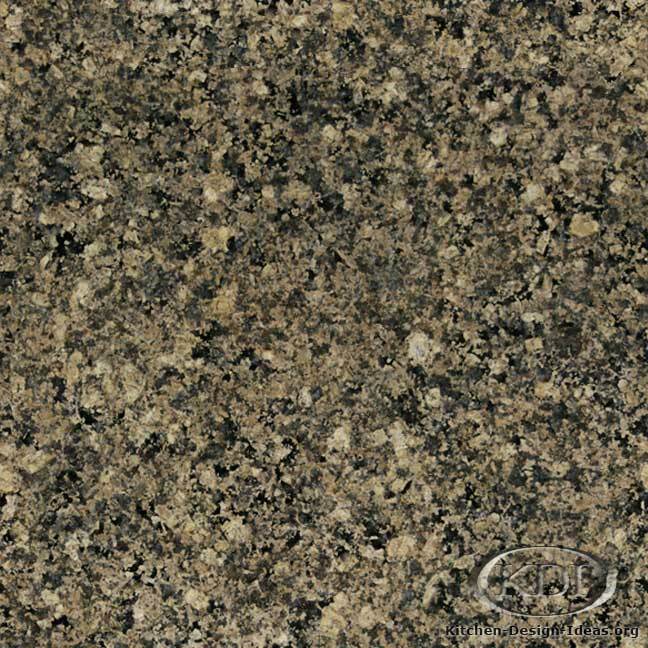 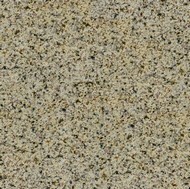 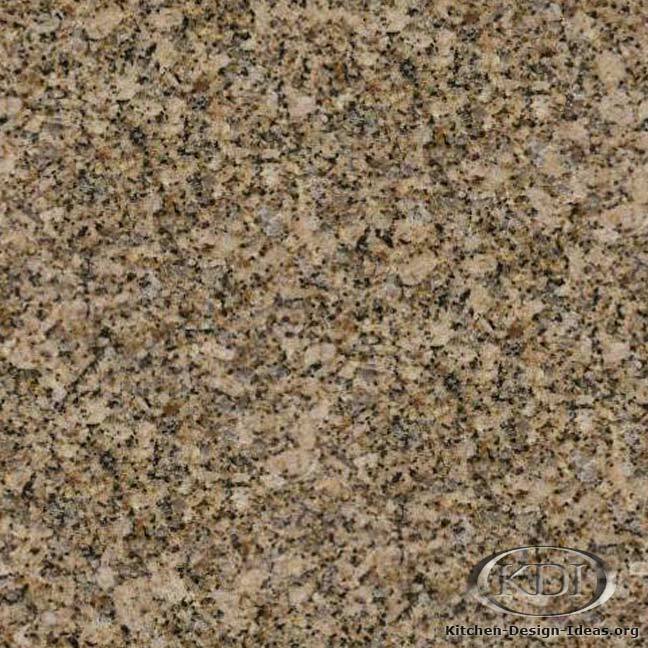 A tightly patterned yellow and brown stone with black speckles, Amarelo Capri has a consistent look with just enough variation to remind you that it's 100% natural. 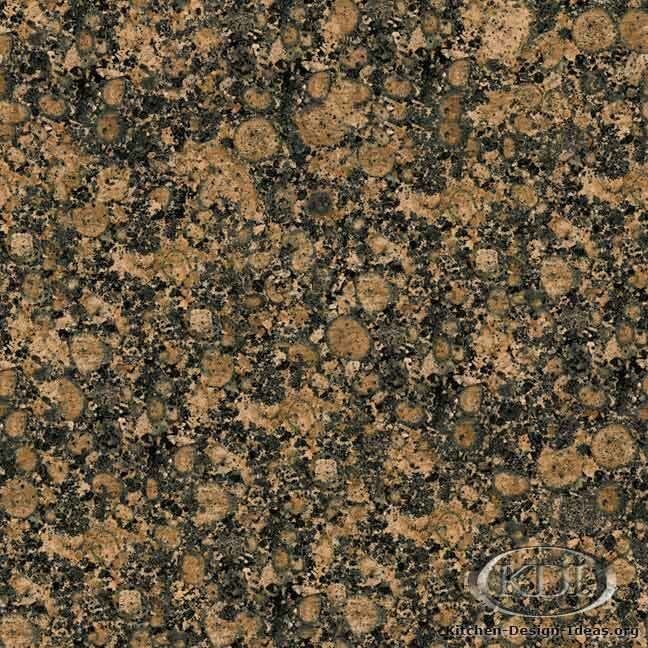 Consider combining it with light wood or antique white cabinets to create a warm color scheme. 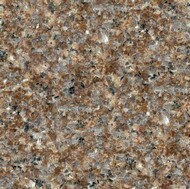 Important Note: Please understand that the colors and photos here may be inaccurate. 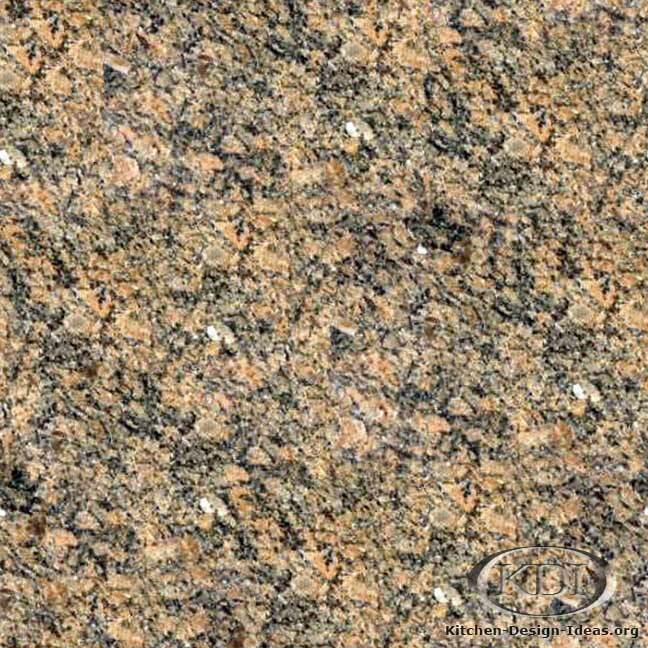 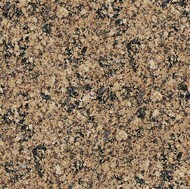 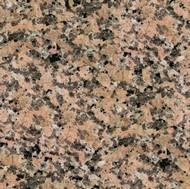 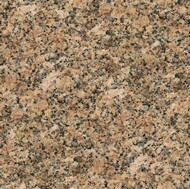 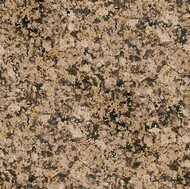 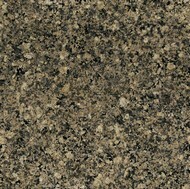 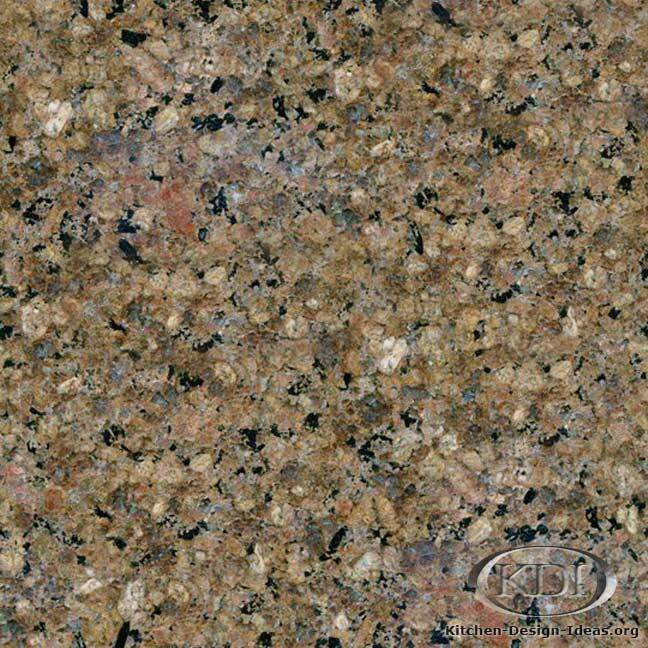 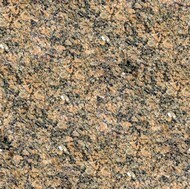 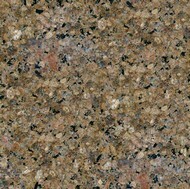 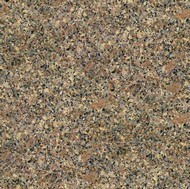 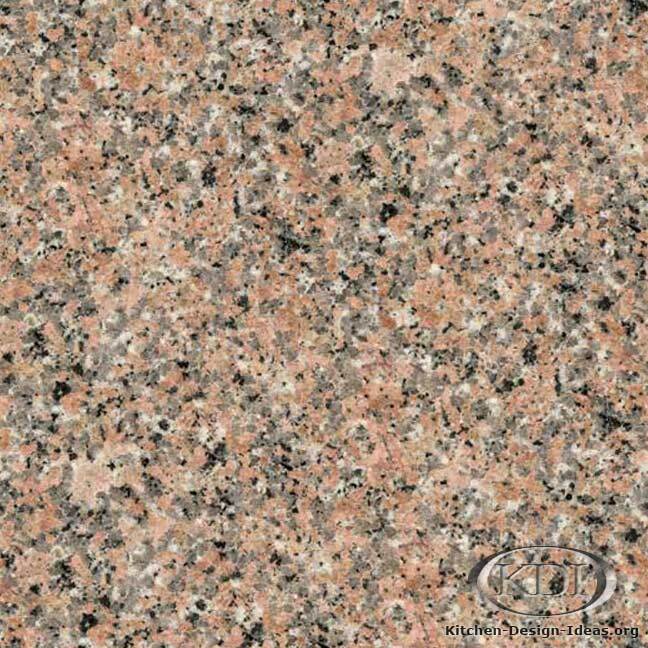 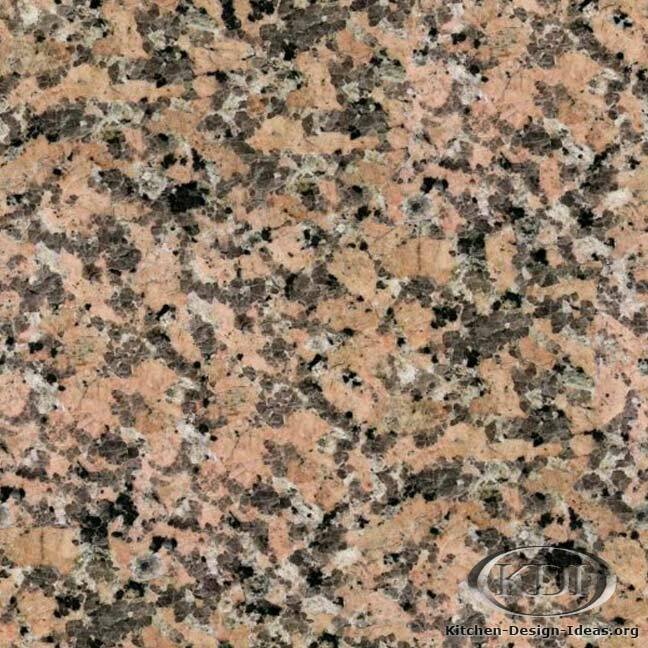 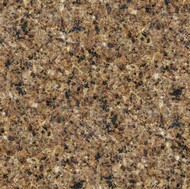 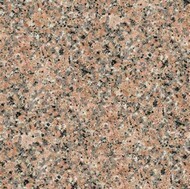 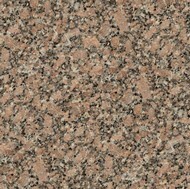 Since granite is a product of nature, finding material that looks exactly like this photo is not possible. 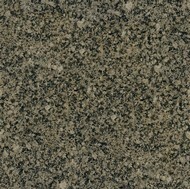 Be prepared: Always select your material in person when buying granite for your kitchen remodel.